Due to the global challenges, i.e. 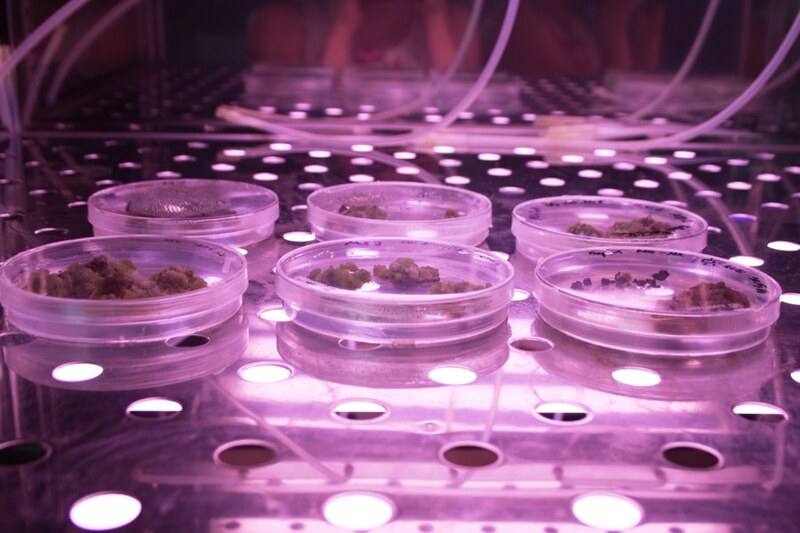 the depletability of fossil resources, the demographic change, the increasing world population and limited availability of agricultural land, biotechnological processes are getting into the focus of research and development. Cellular factories for the production of target products for food, pharmaceutical and cosmetic industries, respectively, offer numerous advantages compared to the conventional technologies. 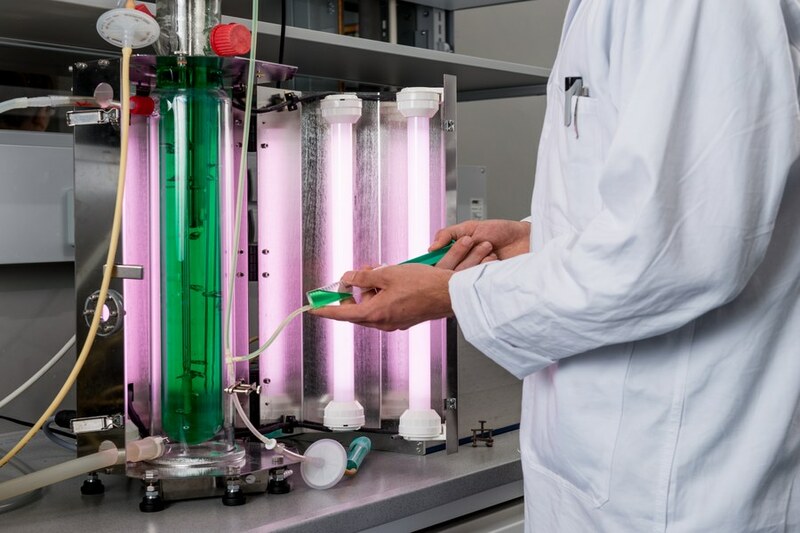 Plant in-vitro cultures and algae show a great variety of valuable cellular ingredients and are of growing industrial interest for the production of renewable energies, platform chemicals or pharmaceutical drugs. Conventional production of many target products based on chemical synthesis or extraction from plant materials has several drawbacks. 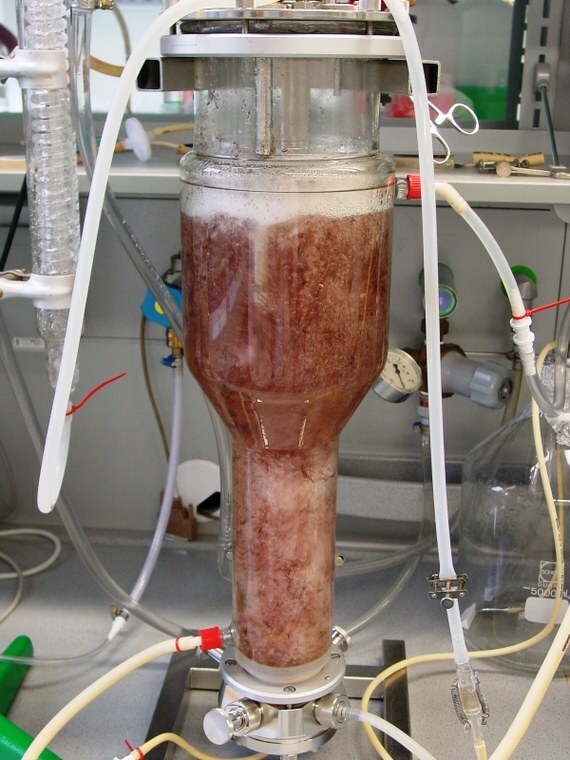 First, in most cases chemical processes are dependent on fossil raw materials and can produce a variety of by-products which have to be separated from the target product. 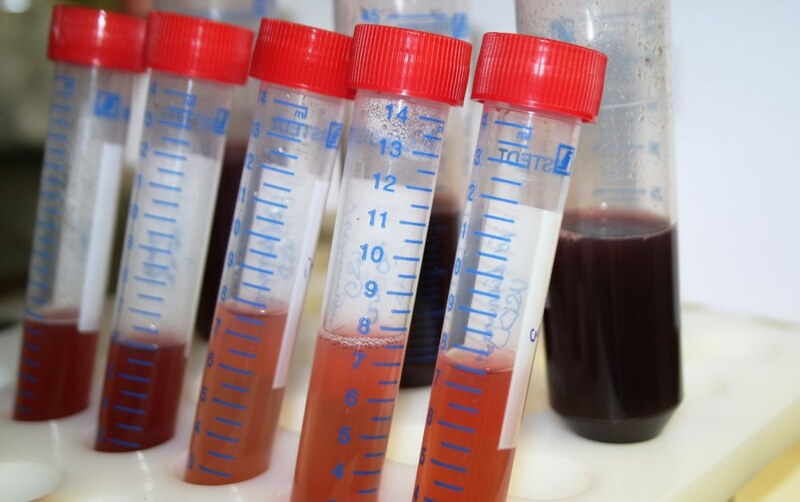 In addition, only few chemically synthesized compounds show the naturally occurring bioactivity. Second, the cropland used for the cultivation of medical plants is in competition to food crops. Moreover, the product quality and quantity at outdoor conditions is highly dependent on several biotic and abiotic factors. 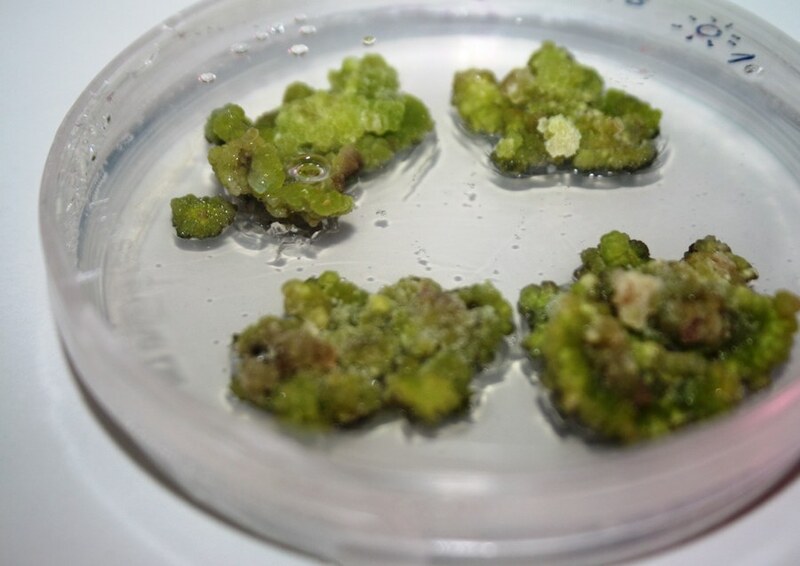 However, in-vitro biotechnological processes using plant cell cultures or algae enable a GMP-compliant and continuous production at optimized process conditions and with a constant product quantity and quality.